Time for another giveaway! 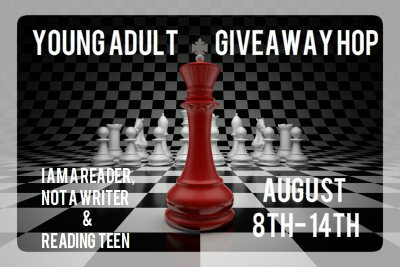 This one is hosted by the amazing I Am A Reader, Not a Writer and Reading Teen which makes it really appropriate that it's a Young Adult Giveaway. And since I write YA, it's right up my alley! Niahm is happy with her small town life. She isn't happy with Sam coming in and changing everything. Drake's just been released from prison. Megan is far too good for him. Isn't she? Calli is cursed with beauty. Alex is a cursed beast. 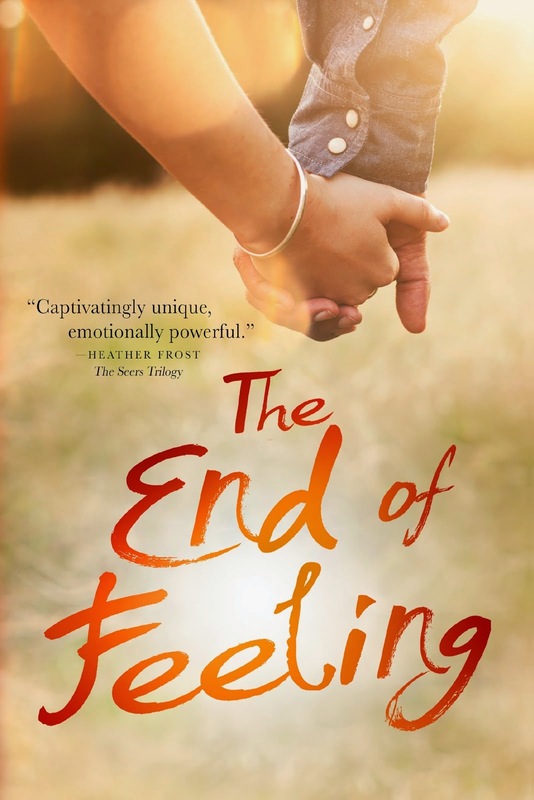 Can Calli tame the beast that rages within Alex? Rafe returns to town, upsetting Ruby's hard won balance after he left. At the same time, there's a sudden increase in wolf attacks in the forest nearby. Dahlia hates the life she is forced to lead. And then the enigmatic Cam walks in. Enter on the Rafflecopter, then use the linky below to hop to other blogs for the chance to win one of the many great prizes being given away. I choose either Beautiful Beast or Red and The Wolf. Thanks for the giveaway! "It's a Love Thing" or "Immortal Mine"
All the choices sound interesting! Thanks for the giveaway! I would like to win Reluctance. About a year or so ago I found Geek Girl and Heart on a Chain and became obsessed with them!!! Since then I've forgotten to stalk ur website like any normal fangirl should do. But I'm so glad that you're part of this hop!!!! And wow! You've written more books!!!! I can't wait to read them all. I'd love to read Reluctance! Thanks for this giveaway! Hi! No preference since they all sound really good! That's quite a list, so I don't know what I would pick yet! I'd really love a chance to win Immortal Mine. Thank you for the giveaway! I would love to win any of the books! i LOVED Geek Girl! Hallo! I don't have a preference, they all sound really interesting! Red and the Wolf looks awesome. 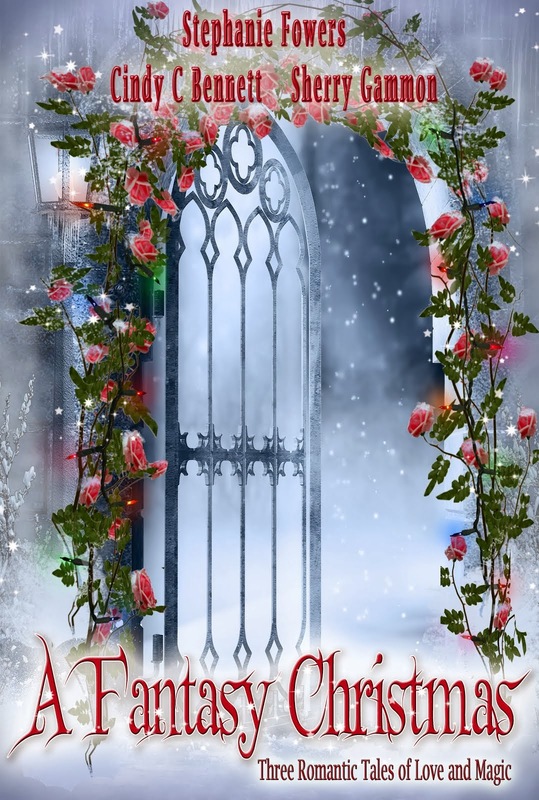 I love fairy tale retellings! I would love anything non-ebook since I am still a rebel and have yet to invest in an ereader. It's a Love Thing or Beautiful Beast. I love all your books so it's not easy to pick! I would love to win Beautiful Beast, and thanks for this amazing giveaway! Thanks for the giveaway! I would love to win Geek Girl or Beautiful Beast. I would love Any of them really. Thanks for the great giveaway! I would like beautiful beast. thx for the giveaway. Thanks for the opportunity! I'd prefer Immortal Mine or It's a Love Thing. I like surprises so no preference. Hi! I think I would pick Immortal Mine, but I really like fairytales, too. I would pick Immortal Mine sounds really good! Thank you for the great giveaway! I have not read any of these titles and they are actually new to me. Immortal Mine caught my eye simply because of the title, but I would be grateful for whatever came my way :) Thank you for your generous participation in this fun hop. Beautiful and the Beast and Red and the Wolf both sound equally goo. I love fairy tale retellings <3. I seriously love having Amazon Prime and I highly suggest it for you! Want to Be the First to Know When I Have a New Release? The Podcast which I co-host with my son! Give it a listen. It's free. Check it out! I'm a member. Visit Cindy C's profile on Pinterest. Looking for a Place to Form an Author's Critique/Editing Group? Then check out this blog. 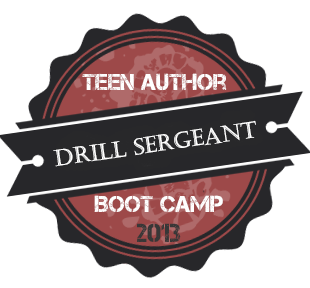 It's a great place to meet other authors who are also looking. 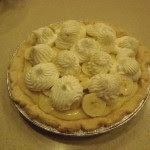 Seriously the best banana cream pie ever!